For just under $200 USD, the 10.1-inch Android tablet promises 3 GB of RAM, 4G LTE, expandable storage, dual-SIM slots, a metal body, and a 10-core processor. 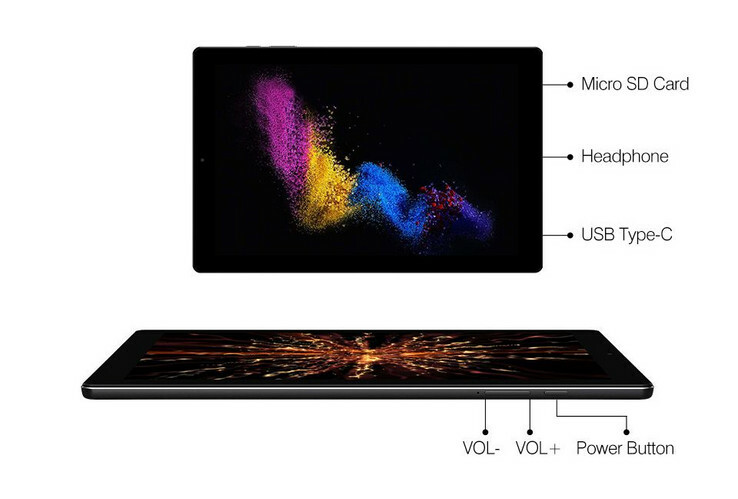 It's certainly one of the more ambitious tablets from a Chinese manufacturer. Chuwi has been slowly but surely expanding its lineup of PCs and tablets from the Lapbook SE laptop to the Hi 9 Air tablet and HiGame mini PC. 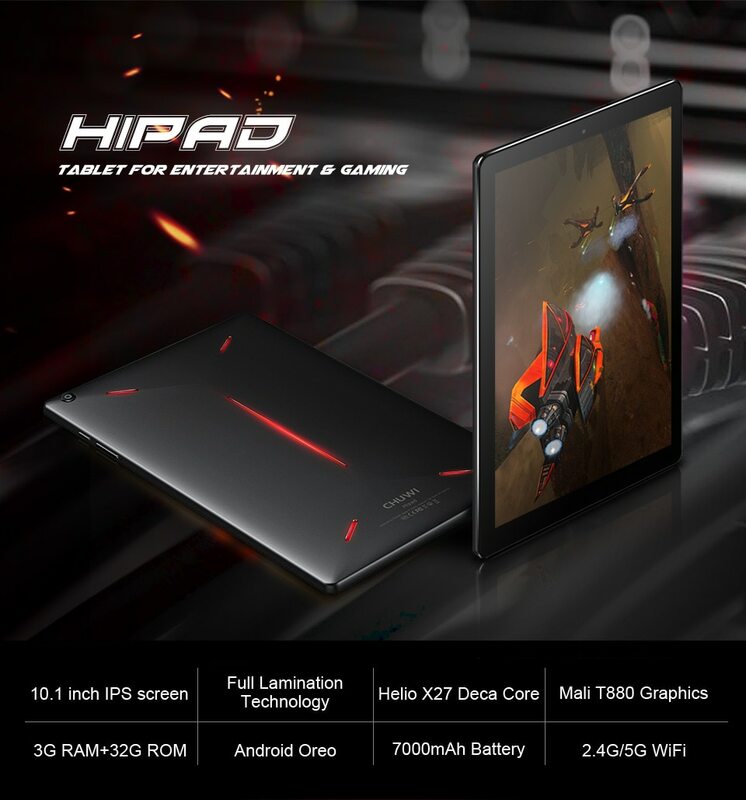 The latest product to make the list is the 10.1-inch HiPad tablet equipped with fairly high-end components considering the very low asking price. Unlike most other cheap tablets, the HiPad is notable for having a 16:10 aspect ratio instead of 16:9 for more screen real estate. The integrated 4G LTE connectivity is also impressive, albeit we are wary of it working for users in North America as the official product page is not even listing the supported bands. The thin design and red accent marks along the back cover are otherwise quite attractive and eye-catching in the endless sea of Android tablets. 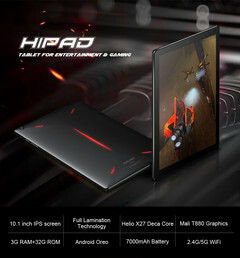 Chuwi had claimed that its HiPad tablet would begin shipping this month for a launch price of $160 USD. While they were able to launch the model on time, AliExpress currently has it listed for $200 USD instead.